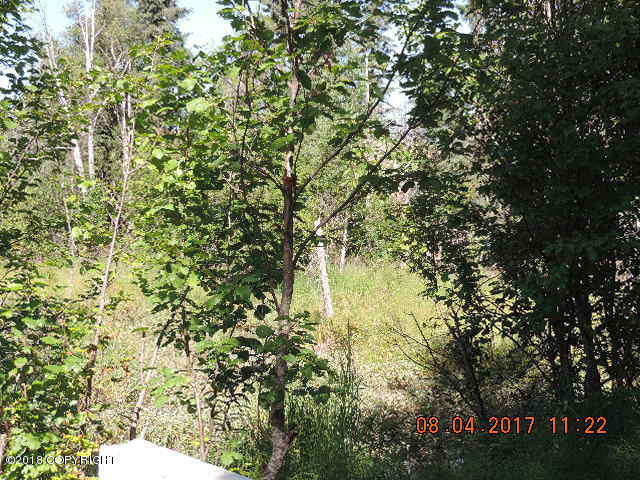 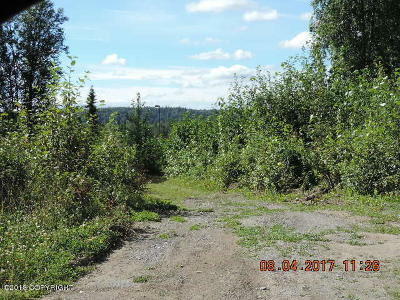 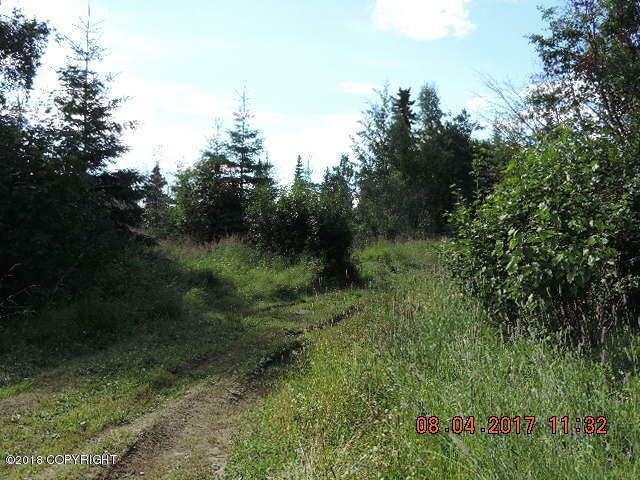 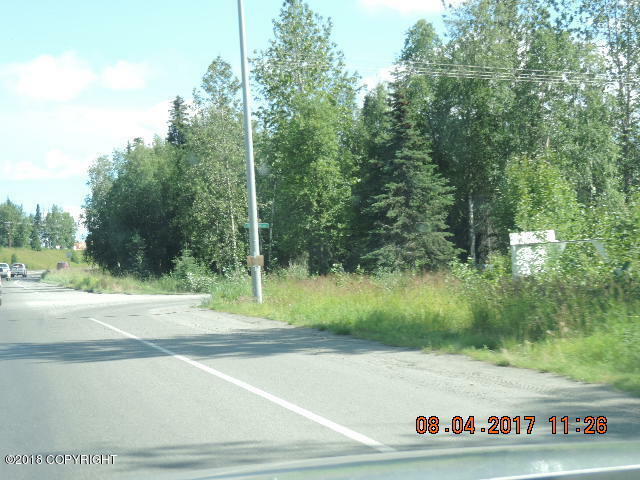 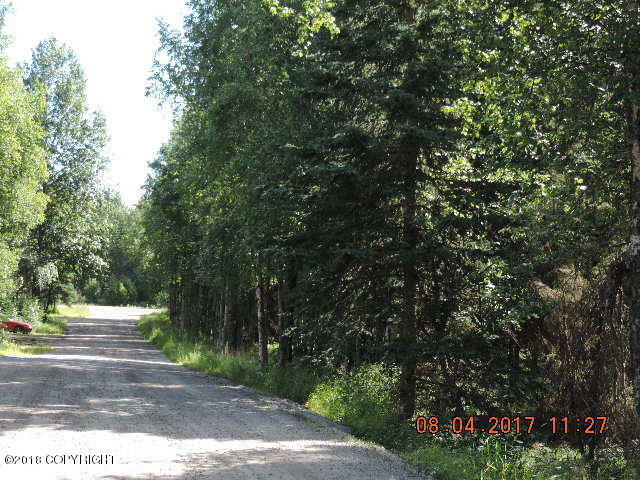 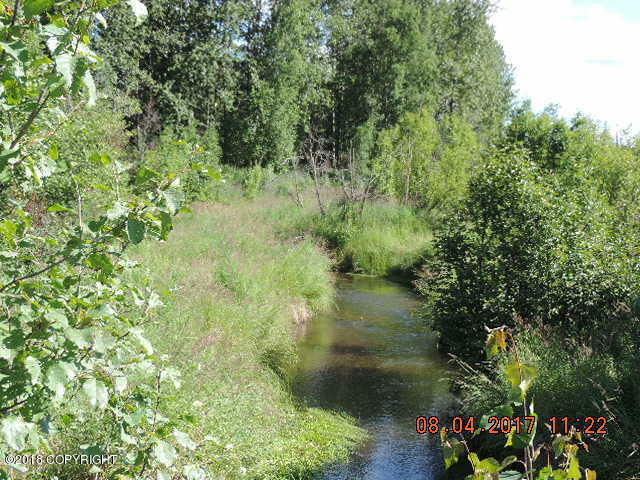 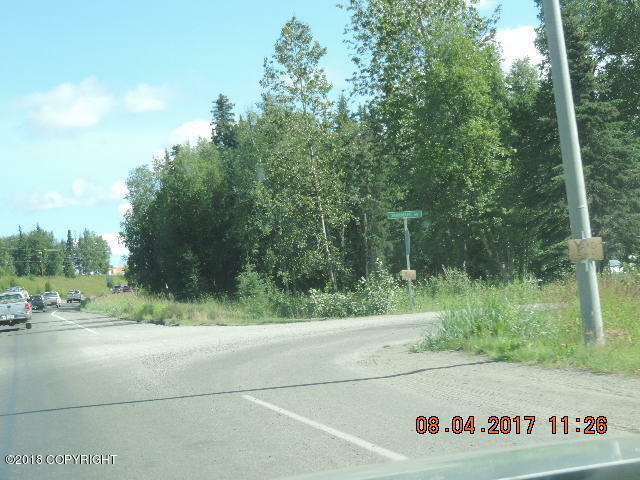 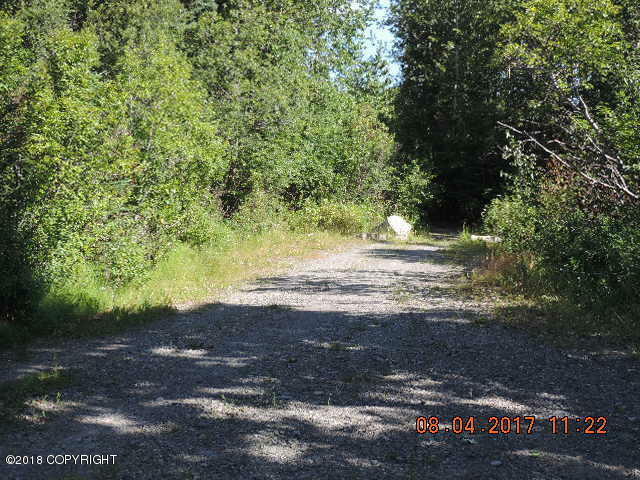 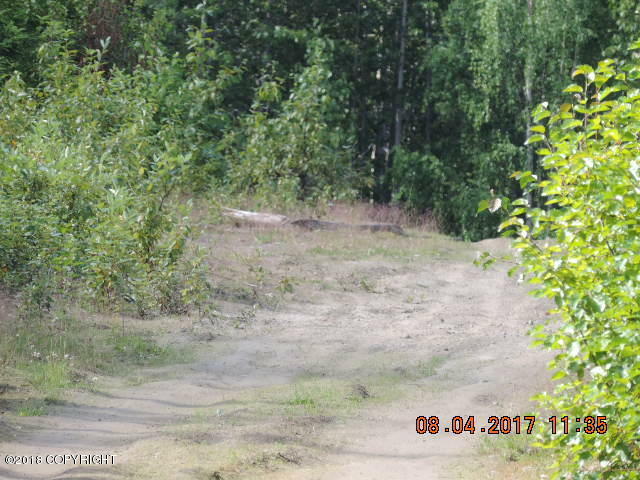 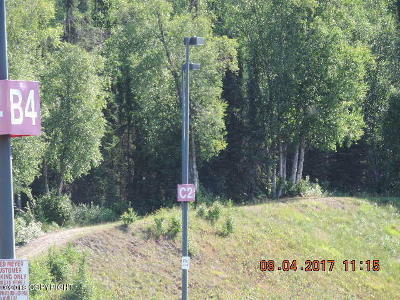 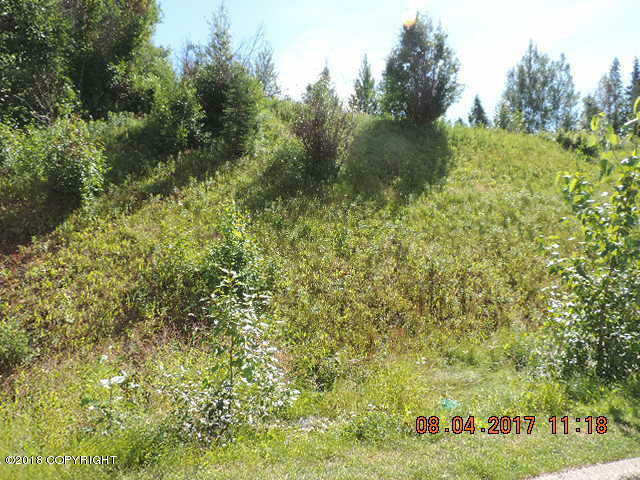 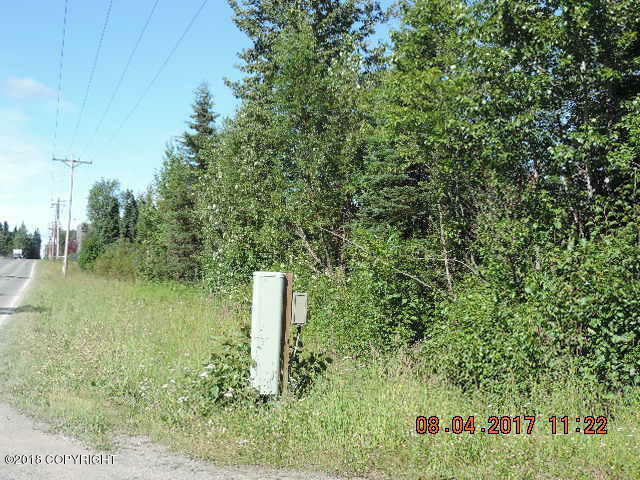 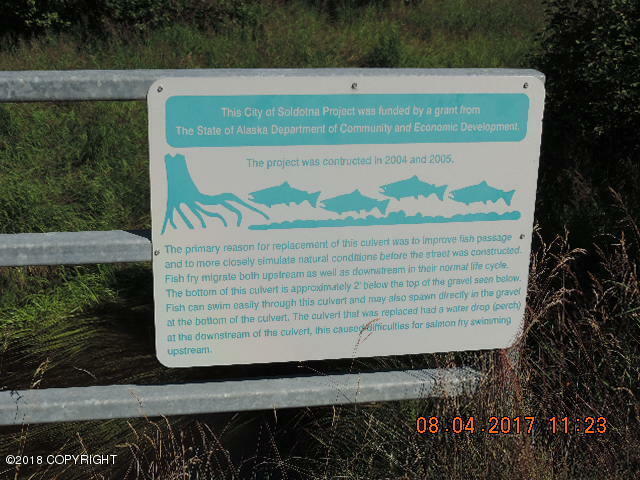 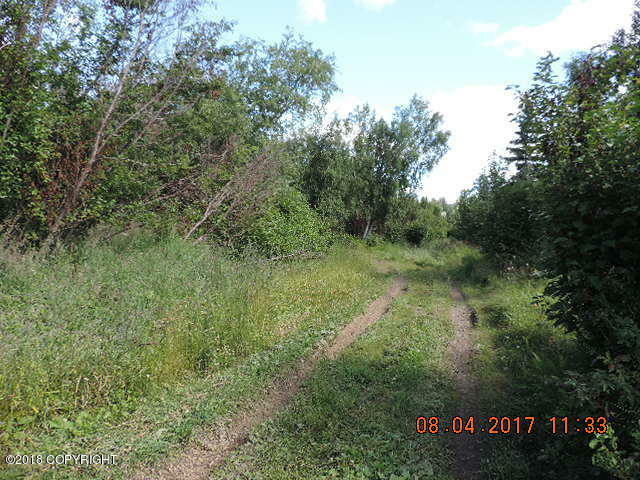 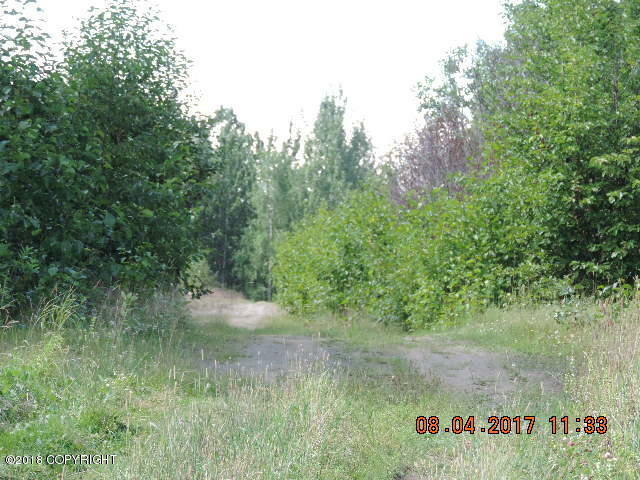 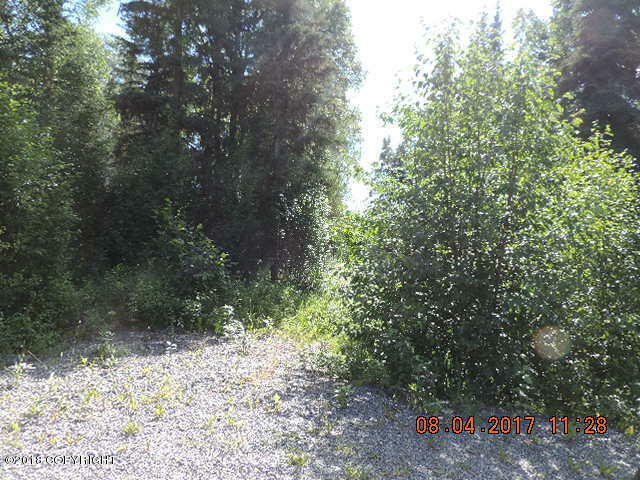 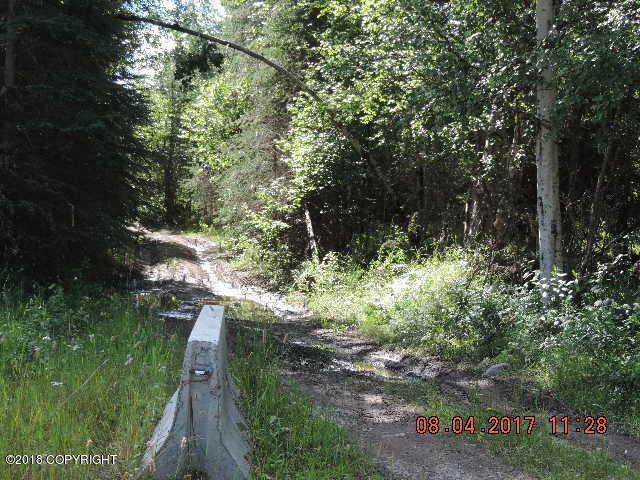 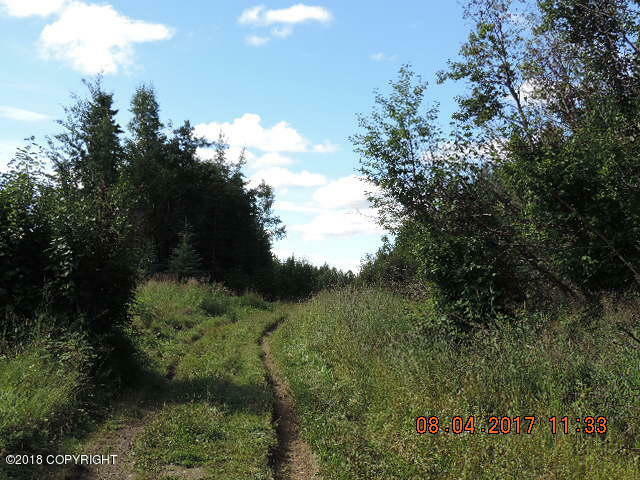 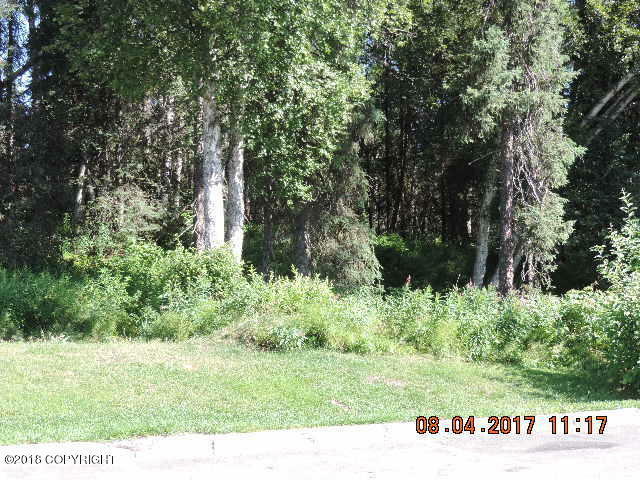 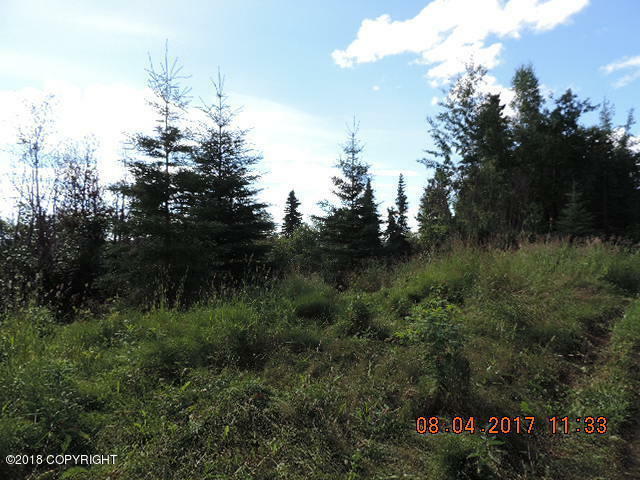 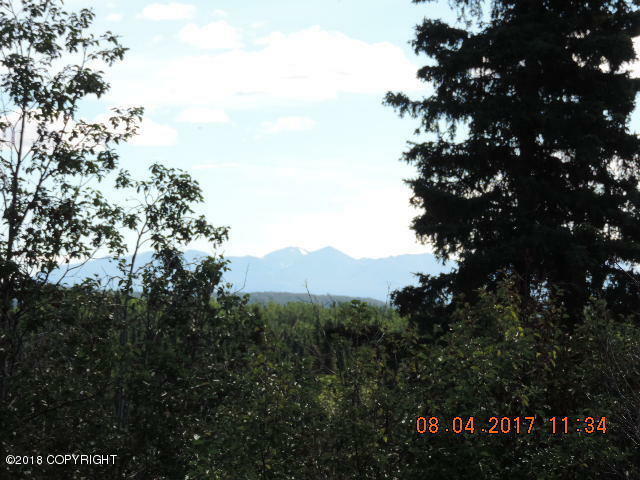 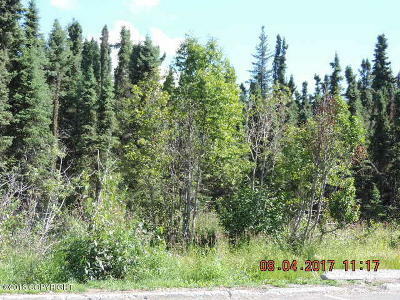 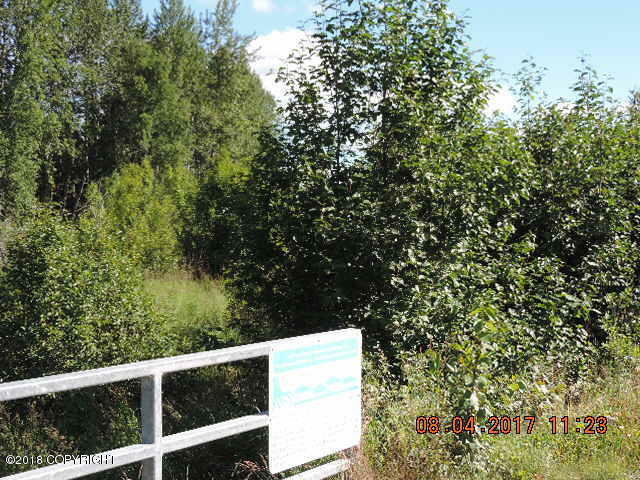 22.29 acres commercial land located within the City of Soldotna. 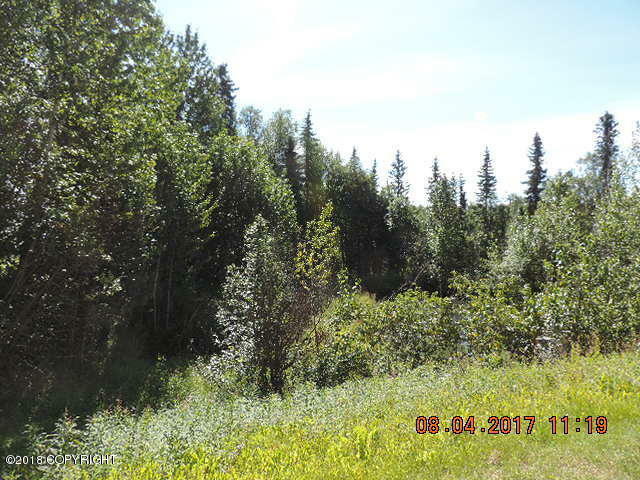 This property has creek frontage and a southern exposure with mountain views! 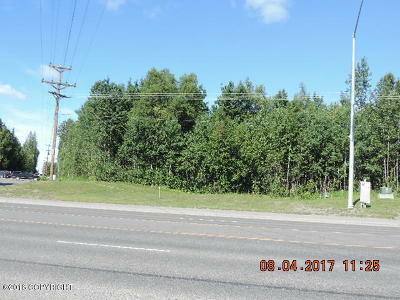 With Sterling Highway frontage, E. Redoubt Frontage and access from Sharkathmi Avenue this property boasts electric, sewer/water, gas and phone utilities at it's most NW corner of property. 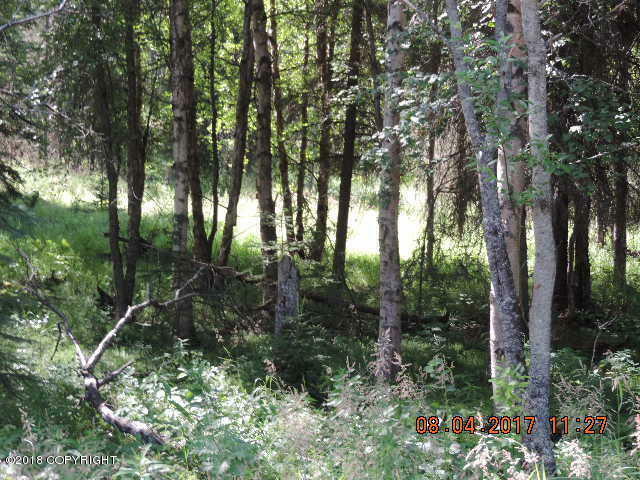 Seller retains all mineral rights to property.